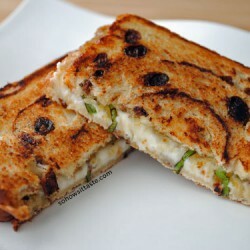 Ok yes, they’re quirky and some folks don’t like when food looks like other food, but that doesn’t bother me. 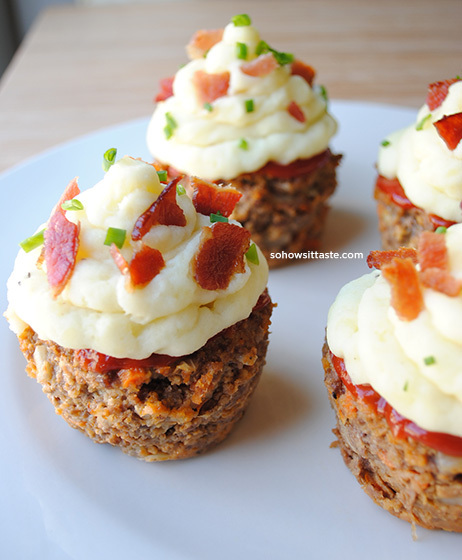 I think these Meatloaf Cupcakes are so funny and every time I see them, I flash a silly grin. 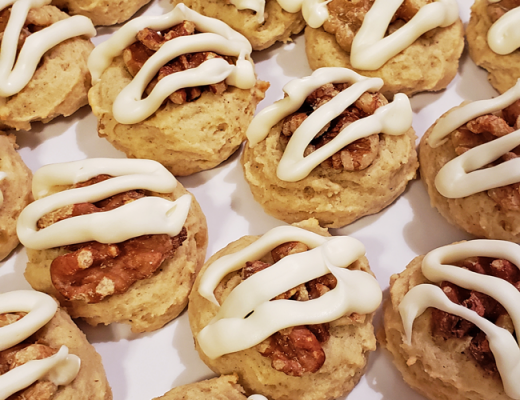 I had such a fun time in the kitchen making them. What’s not to love about a meatloaf base, mashed potatoes on top, plus bacon and chives? 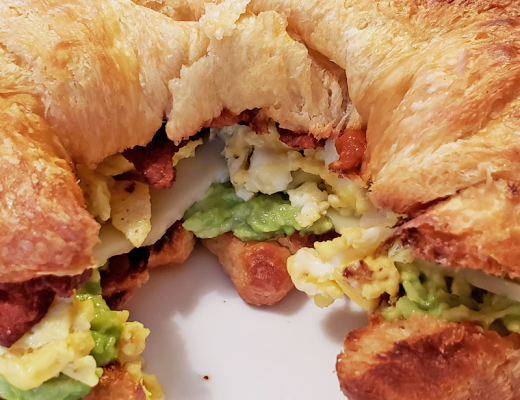 What’s great about this recipe is that it not only looks interesting, but it tastes absolutely fantastic! I will make this meatloaf again and again and again. I may not always pipe on potatoes and call them cupcakes, but this meatloaf recipe is a keeper! Fantastic doesn’t even begin to describe it. I am loving this meatloaf. It’s got so much flavor and is the perfect texture. My carrot was a tad bit crunchy, but I liked it that way as I like a hearty meatloaf. If you don’t, just cook your veggie mixture a bit longer, until it’s tender. I will confess that as much as I think these cupcakes are cute, I only “frosted” enough for the picture. I like my mashed potatoes a tad bit on the chunky side, so it was kind of a pain to pipe. 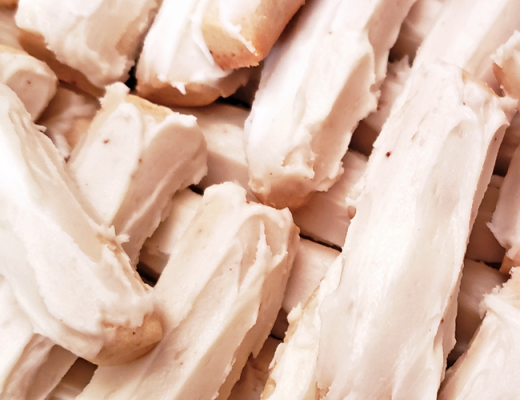 You can make them creamier, but they do need to hold up to piping, so they can’t be super creamy and thin. If you have no plans to make these into “cupcakes,” it’s still a great way to make single-serving meatloaf. I put the ones I didn’t top with potatoes in a freezer bag and stored them in the freezer. It was easy to have a quick, yummy dinner this way. I kept the potatoes separate, but didn’t freeze them. I kept them in the fridge and ending up mixing in the bacon and chives. 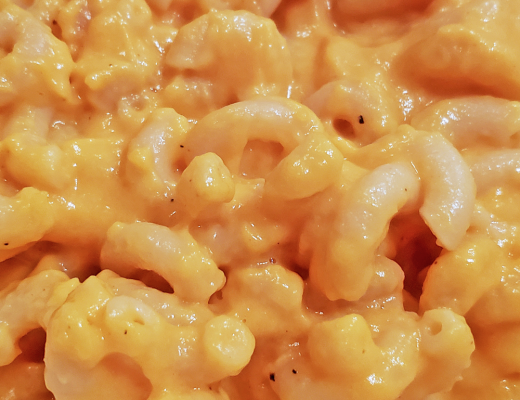 I also added Cheddar cheese…hello! There’s no better comfort meal than meatloaf with mashed potatoes, and this one’s a winner! 1. Preheat oven to 350F. Heat olive oil in a large nonstick skillet over medium-high heat. Add chopped onion, chopped carrot, dried oregano, and minced garlic; sauté 2 minutes or until vegetables are tender. Cool. 2. Combine onion mixture, 1/2 cup ketchup, and the remaining meatloaf ingredients in a large bowl. 3. Coat a muffin tin with cooking spray. Spoon the meat mixture evenly into the 12 muffin cups. The mixture should completely fill each cup. Top each with 2 teaspoons ketchup. Bake for 25 minutes or until a thermometer registers 160F. Let stand in pan for 5 minutes. 4. While the meatloaf is cooking, prepare the mashed potatoes. Place potatoes in a saucepan; cover with water. Bring to a boil; cover, reduce heat, and simmer 10 minutes or until fork tender. Drain. 5. Use a ricer, potato masher, or a fork to mash the potatoes. Return potatoes to pan. Add milk, sour cream, butter, salt, and pepper. Stir to desired consistency. Mashed potatoes should be creamy enough to pass through a pastry bag, but stiff enough to be piped. Add more milk or sour cream as needed. 6. Spoon potatoes into a pastry bag with a wide tip and pipe mashed potatoes on top of each meatloaf. Garnish with bacon and chives. These are adorable! 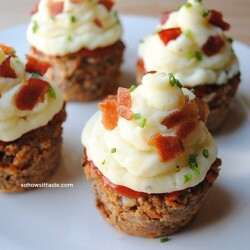 My son loves meatloaf so I may need to make these for him. Thanks, Danielle! I think kids would really get a kick out of them. Leah, these are so darn cute! Individually portioned things always seem to taste better. Adorable! And love the idea of freezing a bunch for future dinners. These are going on my to-try list! These caused me a great big smile, they look so cute! 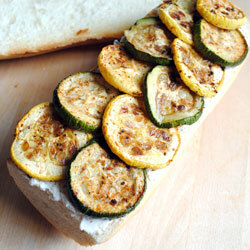 Love the idea of this for dinner, especially for kids! Absolutely adorable and an idea I have to steal. This might be a way to get certain boys to eat meatloaf! How exciting! Meat loaf is classic, but so are cupcakes. Combining the two in a new and fun way brings new life to an old dish. 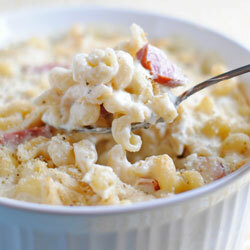 Try adding a bit of your favorite cheese to your next batch of mashed potatoes for an extra helping of delicious fun. 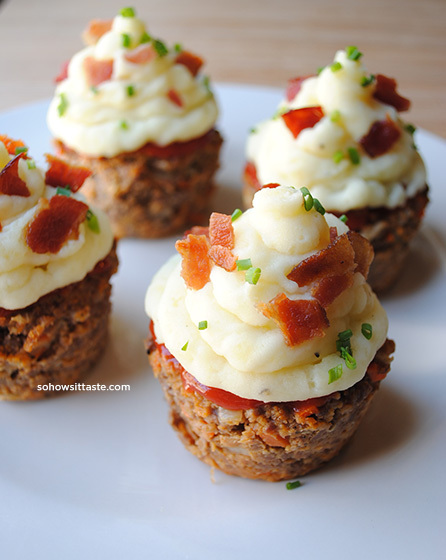 I absolutely love this new creative take on boring meatloaf. Making them right now for my picky eaters. Yum! Omg Amazing! I would have never thought of this. I love the idea. Thanks, Michelle! They were fun and tasty! 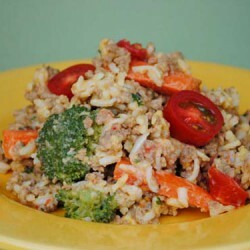 I’m going to try this with elk and beef mixture. I just put these in the oven ,, I think they will be a great dinner for my husband at work . I am freezing them after they cool in individual baggies for a quick dinner tp pack for him to take to work. Hope he loves them . I will let ya know .